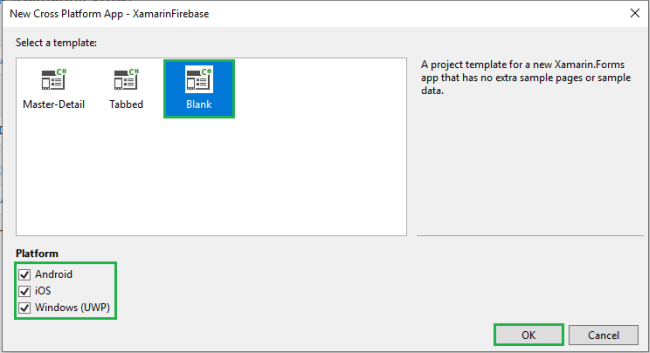 In this article, you will learn how to upload, download, and delete files using Firebase Storage in Xamarin.Forms. 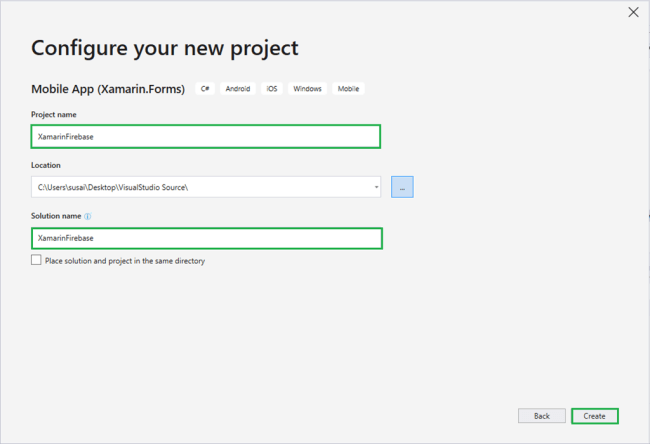 Xamarin.Forms code runs on multiple platforms - each of which has its own filesystem. This means that reading and writing files is most easily done using the native file APIs on each platform. Alternatively, embedded resources are a simpler solution to distribute data files with an app. You can read my previous article here to learn about Firebase CRUD operations. Firebase gives you functionality like analytics, databases, messaging, and crash reporting so you can move quickly and focus on your users. Firebase is a back-end platform for building Web, Android, and iOS applications. It offers real-time database, different APIs, multiple authentication types, and hosting platforms. This is an introductory tutorial which covers the basics of the Firebase platform and explains how to deal with its various components and sub-components. 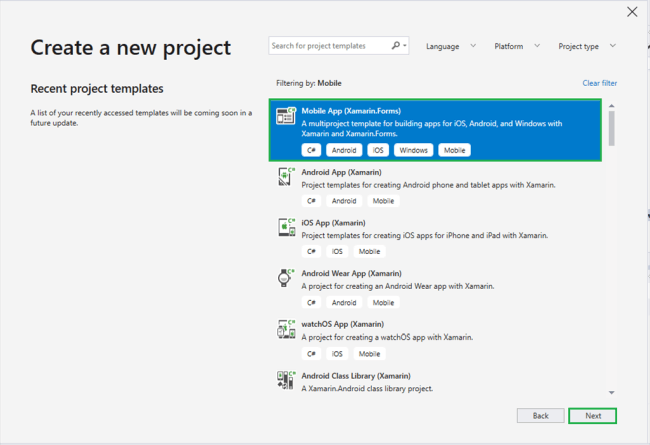 Now, select the blank app and target platforms - Android, iOS, and Windows (UWP). 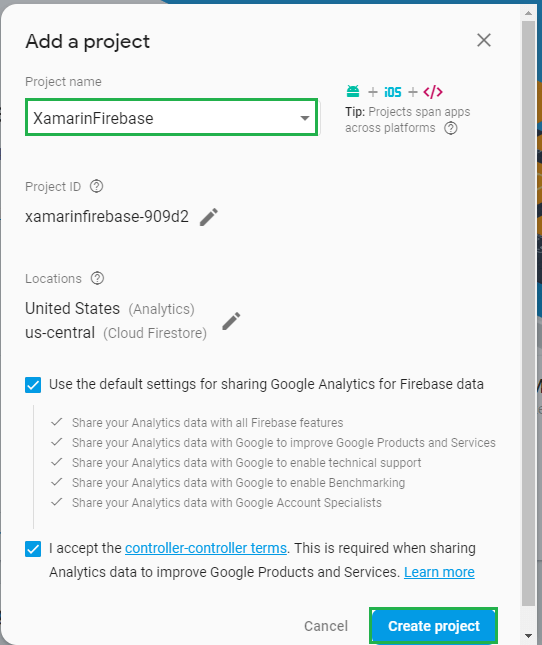 In this step, create a project in Firebase. Go to the following link. Now, give the project a name and select your country; then read the terms. Afterward, click "Create project". Now, your project is ready; click "Continue". 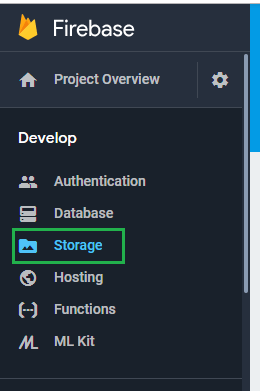 In this step, choose Storage under the Project Overview. Now, you need to change the following Storage Rules. Afterward, click "Publish". 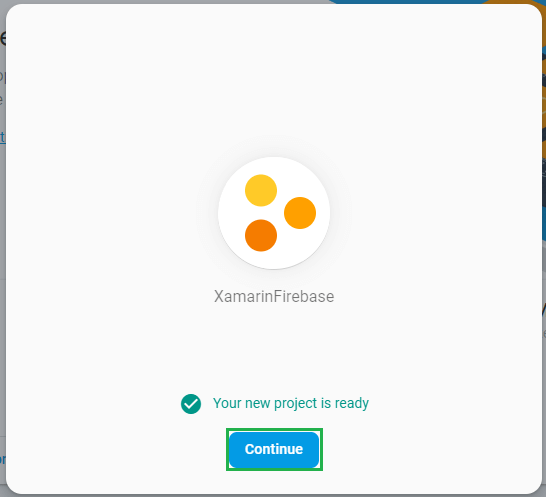 Now, your Firebase Storage is ready. You can use your Storage API URI here. Go to Solution Explorer and select your solution. 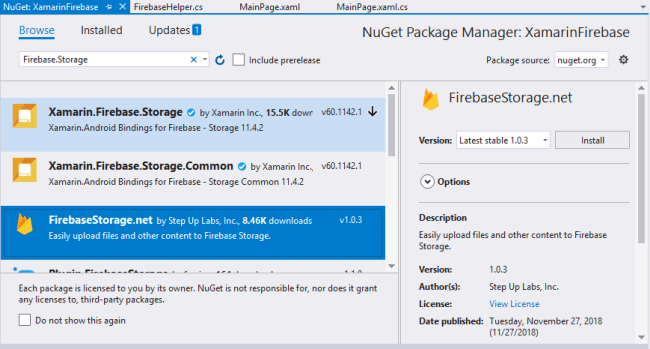 Right-click and select "Manage NuGet Packages for Solution". 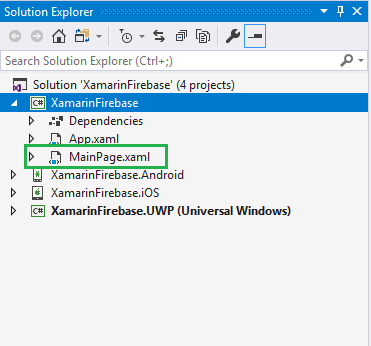 Search for "FirebaseDatabase.net" and add the resultant package. 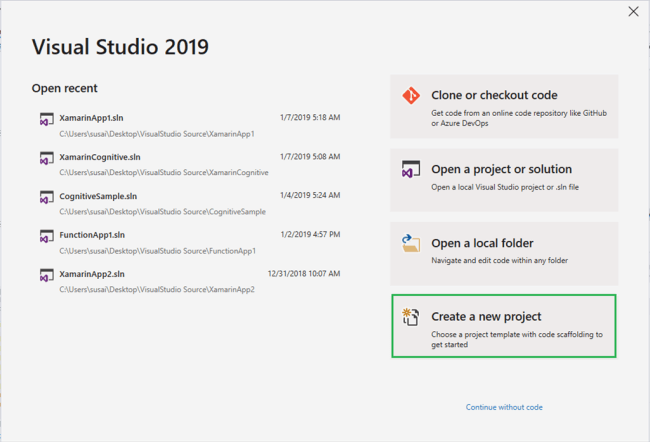 Remember to install it for each project (.NET Standard, Android, iOS, and UWP). Now, write the following code to connect to your Firebase Storage. 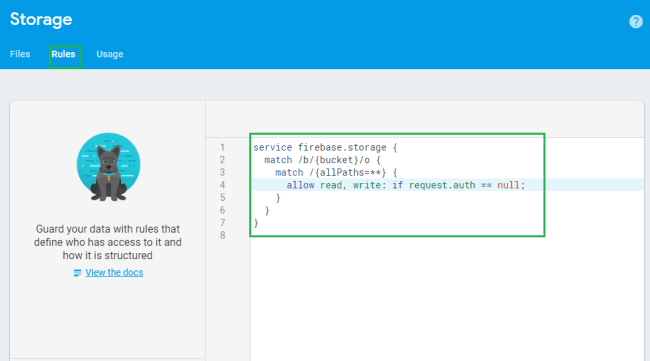 Now, write the code to upload a file to Firebase Storage. Now, write the following code to download the file from Firebase Storage. Now, write the following code to delete the file from Firebase Storage. 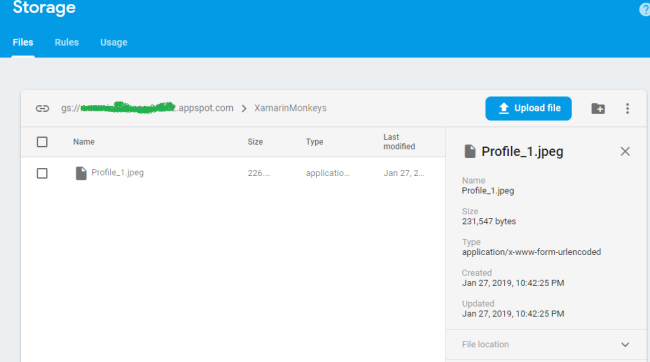 I hope you have understood how to upload, download, and delete a file using Firebase Storage in Xamarin.Forms. Thanks for reading.